Fantastic norway / Håkon & Haffner | Færra te Mexico! 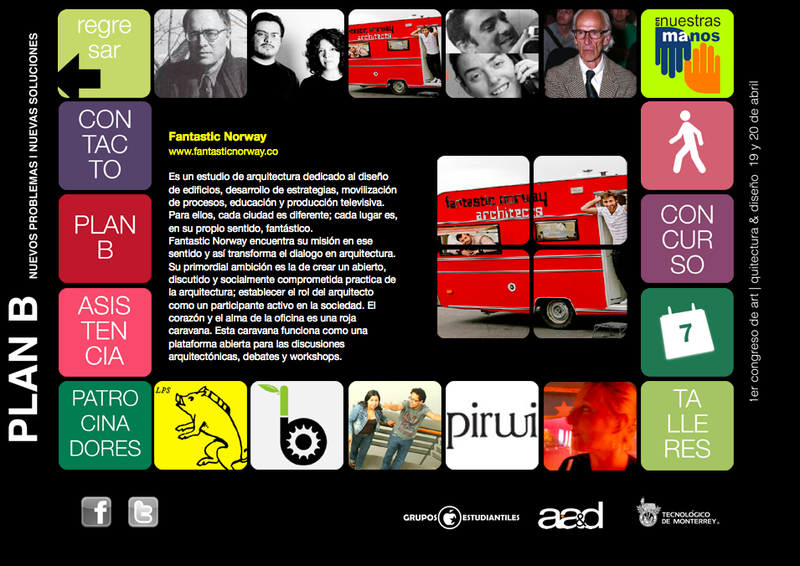 Fantastic Norway is one of the keynote speakers at the Congresso Plan B conference held in Puebla, the unesco heritage city in Mexico. Fantastic Norway will lecture about their working methods and how to create culturally aware, sustainable and local developments. 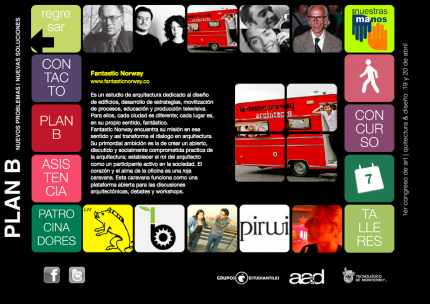 Fantastic Norway will also be checking out a few potential projects for the practice throughout Mexico. One Response to Færra te Mexico!